Remember the days when we spent a good time falling in line in the arcade, eagerly waiting for the previous player to finish his round of your favorite game? How about those moments when we get a good slipper punishment for sneaking out of the house during siesta time to play in that corner arcade? Back then, the 8-bit pixel graphics and simple game mechanics were already enough for all of us to be kept entertained. Arcade gaming was the heart of what a gamer is like back then before games became realistic graphics, and complicated plot lines. Slightly feeling old nostalgic now? 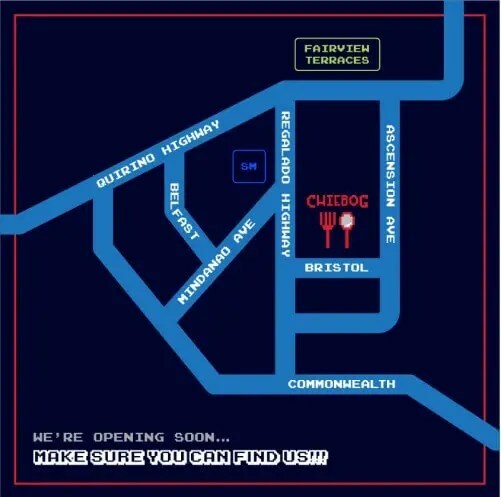 You can get all the giddy feelings again when you visit Chiebog Food Park, a retro-arcade themed foodie place at the emerging Maginhawa of the North in Lagro-Fairview. 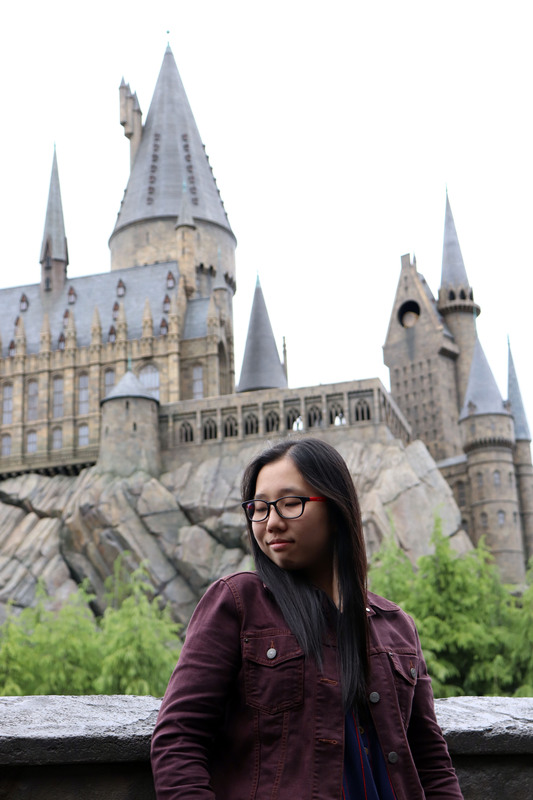 They recently opened on June 23. Oftentimes, it boils down to what the majority wants. But if given the choice, we’d always want to meet everyone’s taste decisions. 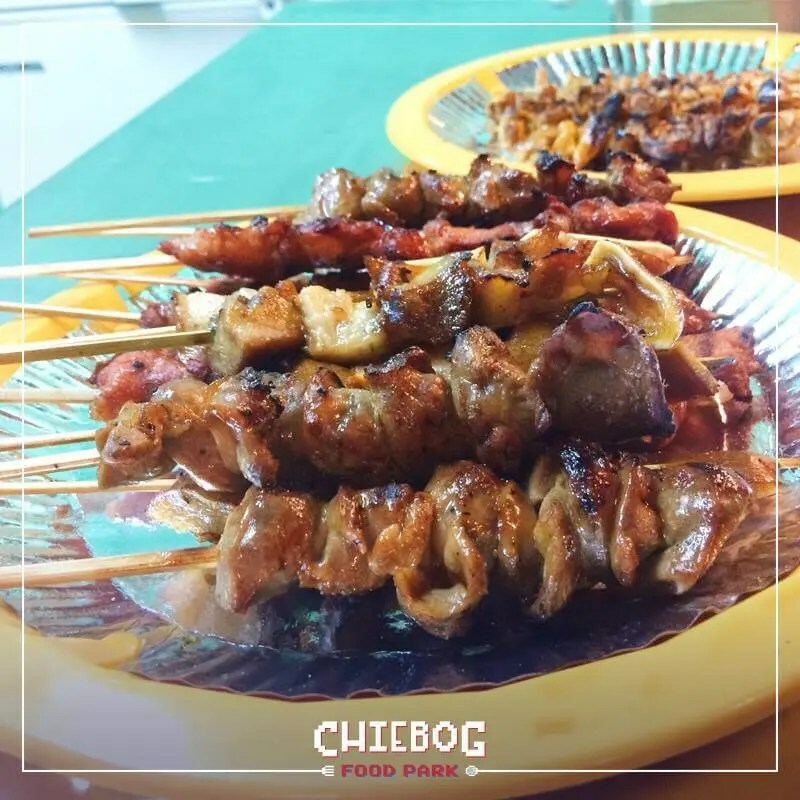 Chiebog Food Park promises on a great selection of food merchants that would suit the palate of your barkada and family while keeping each other’s company. Did I already mention they have acoustic bands nights, and actual arcade machines?? 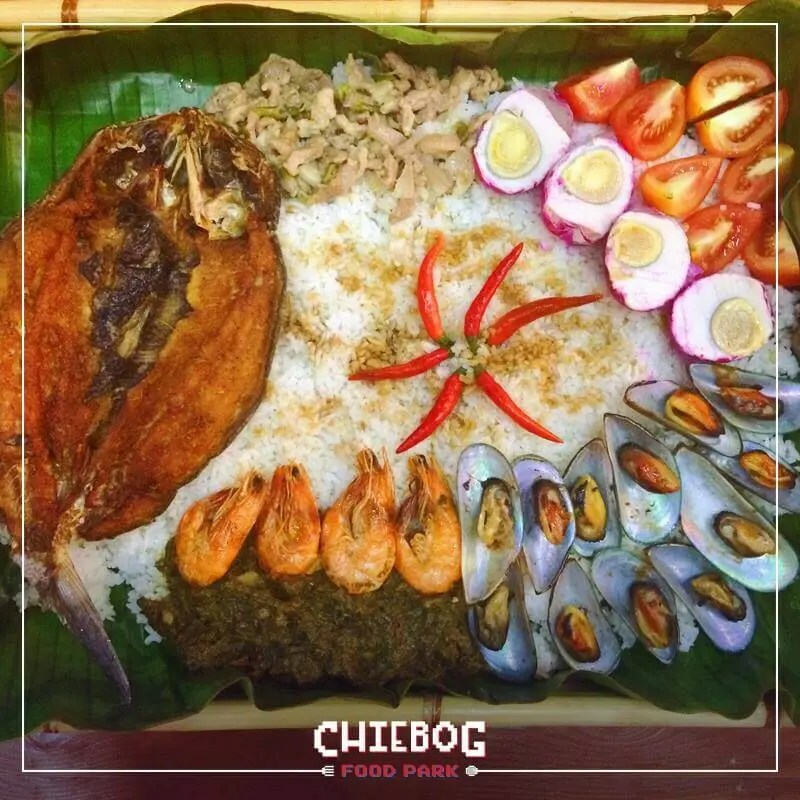 If you’re not yet convinced… here’s some of your favorite go-to’s in Chiebog Food Park! 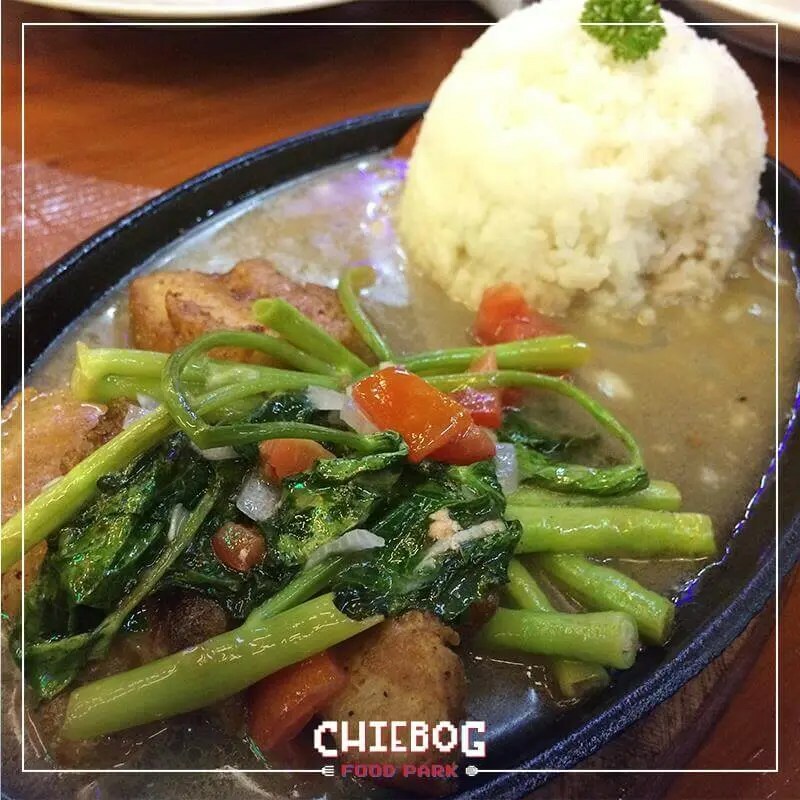 Dine at Kahit Saan Sizzling House and their famous Sizzling Sinigang and other great dishes! Boodle fight, anyone? There’s Harong Gata at Sili in the house. 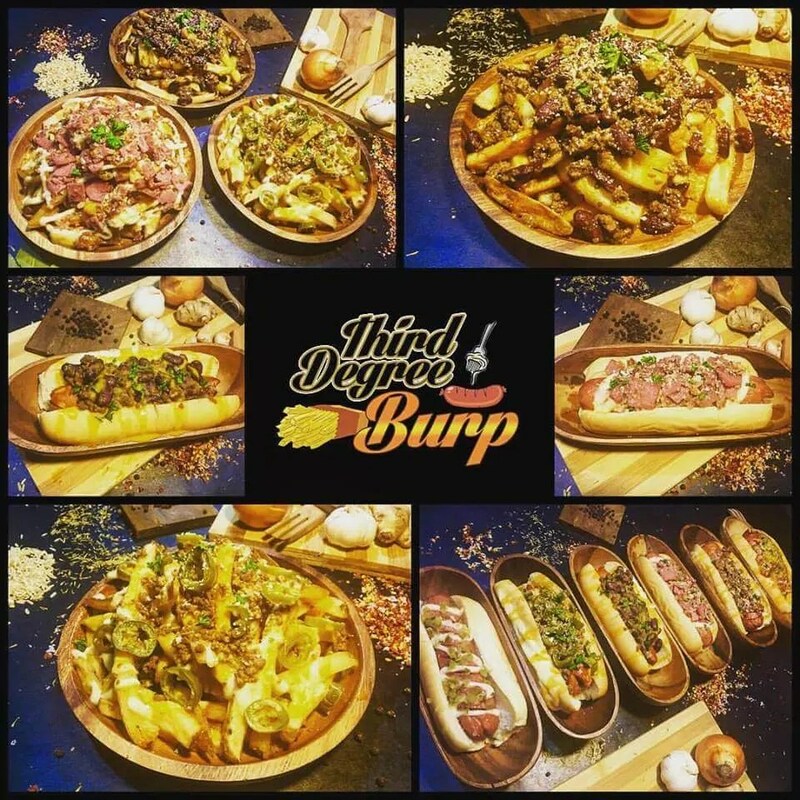 If you ever craved for pasta, sausages, and fries (or all of the above), Third Degree Burp got you covered! Even the famous and sought-for Mang Larry’s Isawan in UP is also in Chiebog Food Park. 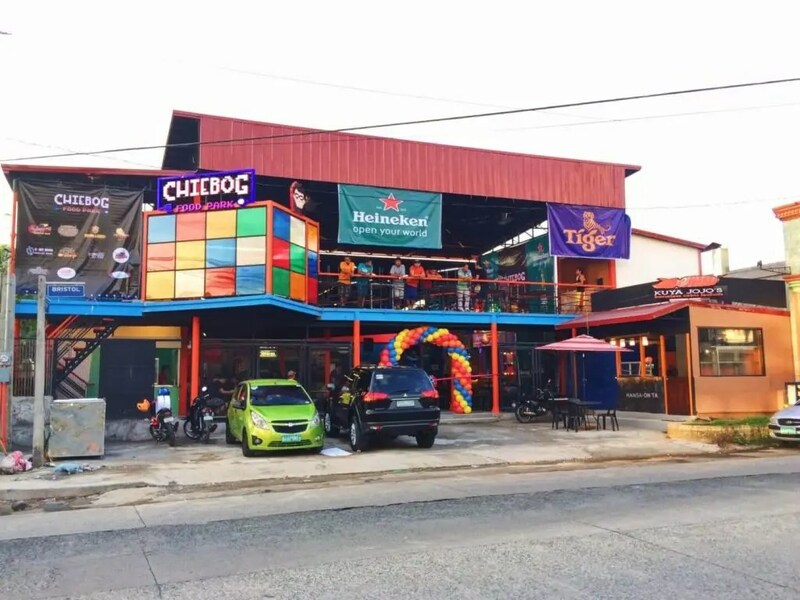 If you’re looking for a laid-back place to eat, chill, or play your favorite old school games, #ChibogSaChiebog is the way to go! Stay updated on Chiebog Food Park’s Facebook Page to find out more about upcoming bands playing and promos from different merchants! Next > So this is what Archery feels like..
Love the name. Very witty!